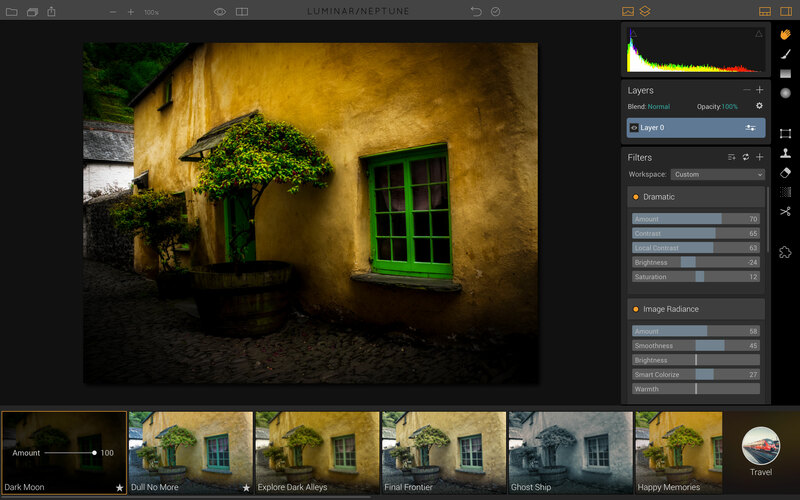 The Luminar 1.2 update has brought a whole bunch of useful additions and enhancements to MacPhun’s clever image-editing application. One of these is support for MacPhun’s own Creative Kit plug-ins. 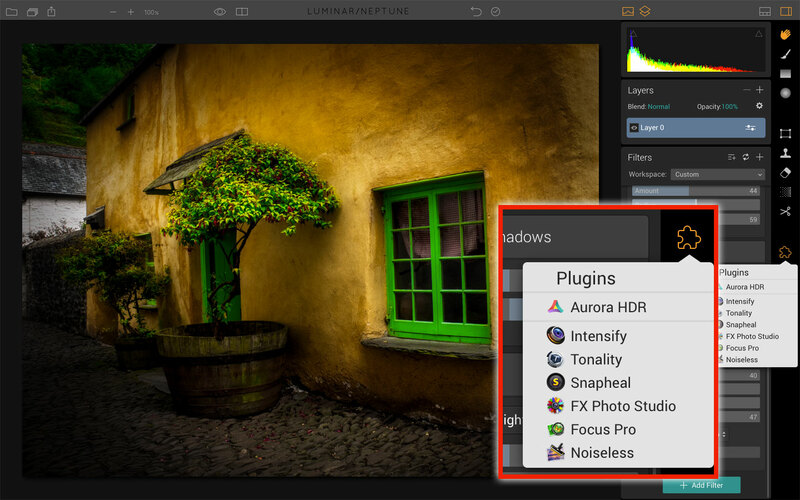 Even though Luminar has arrived on the scene, these are still being supported and do provide some effects and features not yet available in Luminar. 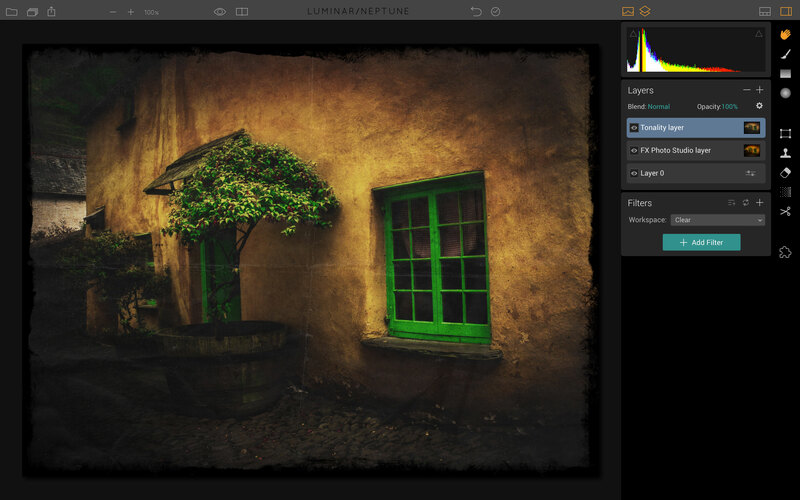 Just to be clear, you don’t get these plug-ins with Luminar – you have to buy them separately. There is, however, a free trial. This plug-in system works really well, adding effects as new layers so that you can control their opacity, blend mode and masking. Here’s how it works. This is a RAW file shot on a Fujifilm X30. The colour palette is nice enough but too subdued, and the picture lacks atmosphere. It definitely needs a little work to bring it to life. Rather than adding filters manually, we’ve just skimmed through Luminar’s effects presets to find a good ‘look’ as a starting point. It’s not pure laziness on our part – often, you see ideas and effects you just wouldn’t have thought of. This Dark Moon preset in the Travel category gives our picture a nice, brooding intensity and really makes those colours pop. 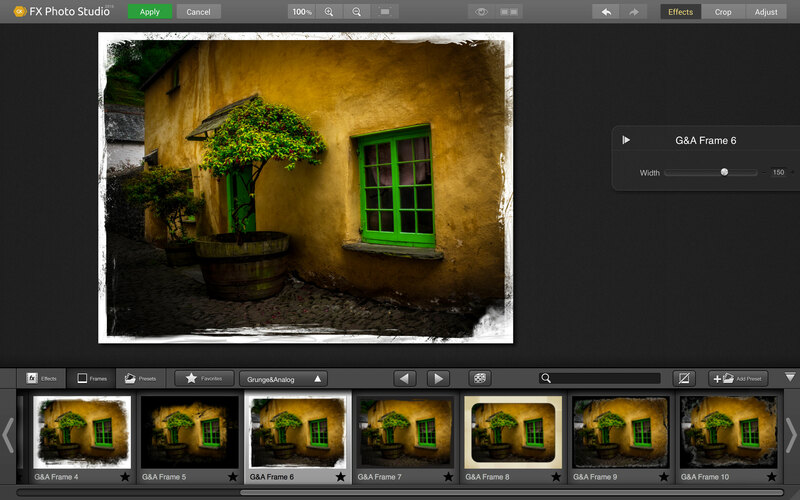 FX Photo Studio has been around for a while and some might see it as the poor relation amongst MacPhun’s plug-ins because of its often wild-looking effects and minimal control. It does have some handy features, though, including a selection of photo frames. This worked brilliantly for us, but only once. After that, our images went wrong with what looks like an aspect ratio problem and a weird striping effect. Hey ho. You might have better luck. The other effects seem to work fine. We like this one, ‘Ancient Canvas’ – it adds a strong vignette, even more richness and depth and a subtle texture. There’s nothing else to do here, so we just hit the Apply button, top left, to add the effect and return to Luminar. 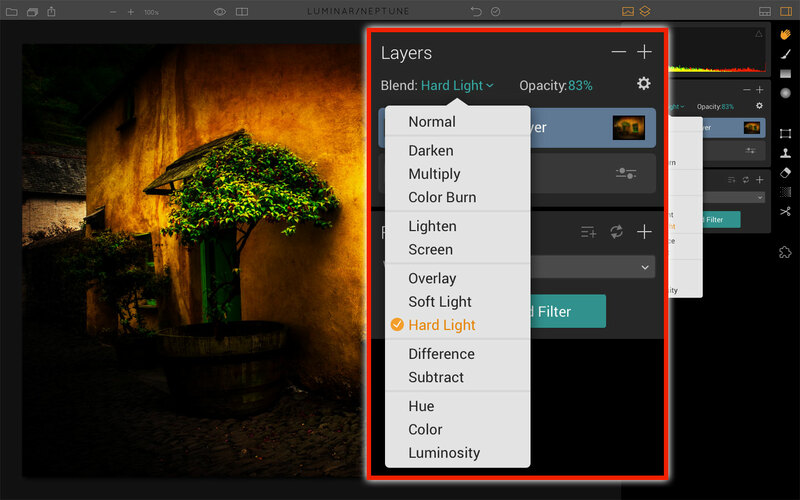 Now we can see what Luminar has done. 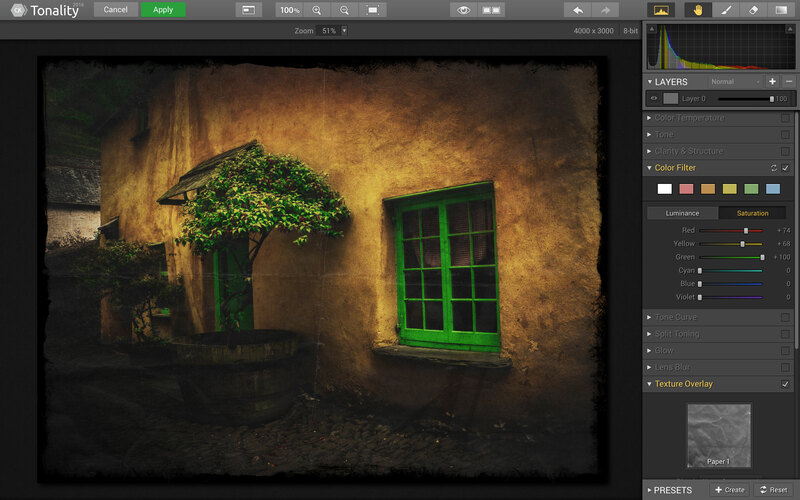 This Ancient Canvas effect has been added as a new layer above our original adjustments. We can still go back to these and make further changes if we need to, though at the moment anything we don’t do won’t be visible because it will be obscured by the new layer. It doesn’t have to be this way, of course. 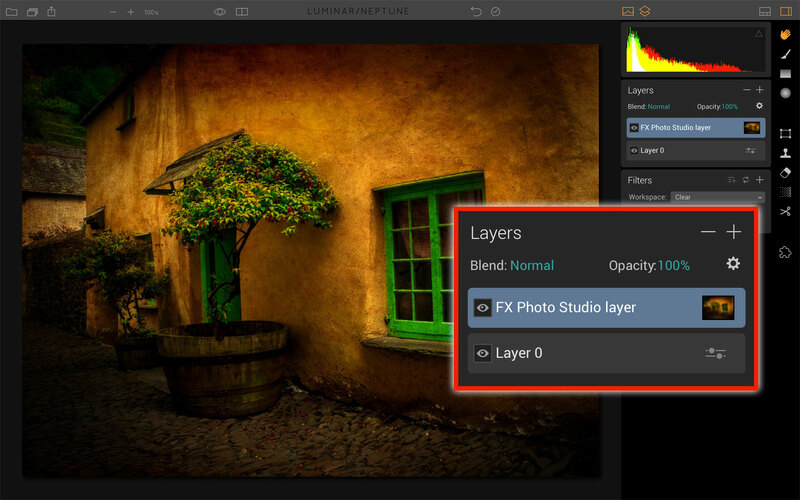 We can make our new layer interact with the existing adjustments in all sorts of ways. For example, we can change the blend mode to Hard Light to push the contrast even higher, and reduce the opacity to control the strength. We could also use the masking tools for even more control, but we’ll save that for another time. So let’s try another plug-in. This time we’re using Tonality because it has some nice border and texture effects (hint: to retain full colour in Tonality, open the Color Filter panel and push the Saturation sliders up). And here’s the result. Our new effect is on another layer above the other two, currently set to 100% opacity and Normal blend mode. 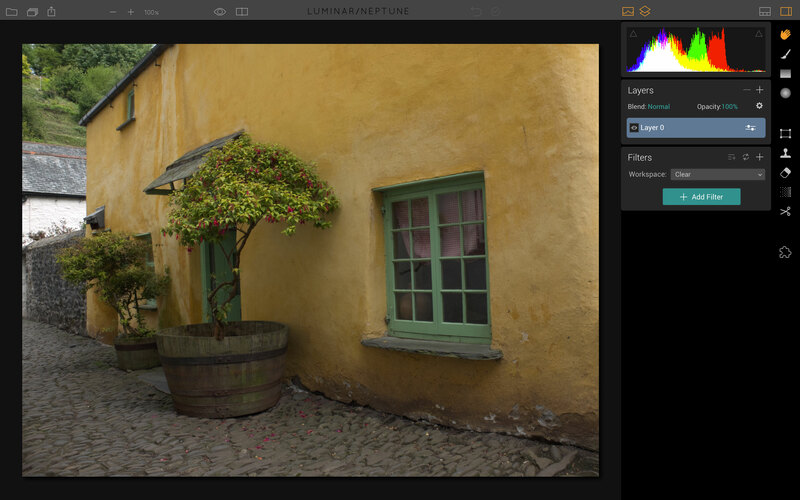 Luminar doesn’t yet offer all the features and tools in the MacPhun Creative Kit, so Luminar 1.2’s plug-in support could prove really useful to people who have both. 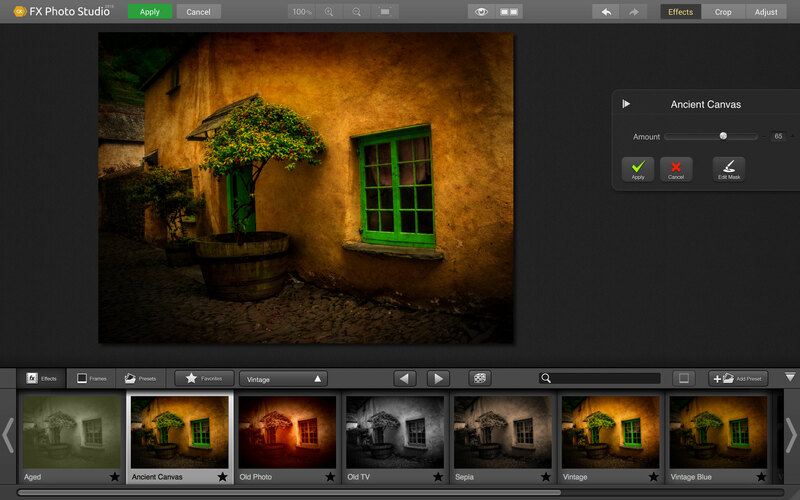 Tonality offers some really nice analog effects, both in black and white and colour, Intensify is handy for fans of supercharged HDR looks, and Snapheal and Noiseless offer quick and simple fixes for unwanted objects and high-ISO noise respectively. Have you been able to get any third-party plugins to work? They advertise this on their site, but it does not seem to work.